Pharmacist Support has secured places for the DoitforCharity Santa Run in London on 7 December! The 2014 DoitforCharity Santa Run (5K and 10K) will take place at Victoria Park in London on Sunday 7th December. Hundreds of thousands of people take part in runs every year and many of them for the first time. This run is really for anyone of any ability; all you need is a good pair of running shoes but remember you do have to train. Tips and schedules to set your targets and help you achieve your goal can be found on the DoitforCharity and the NHS Couch to 5K websites. Thousands of runners are expected to take part in the Santa Run whilst raising funds for charity. Why not claim your place today and raise money for Pharmacist Support and help your fellow pharmacists in need. To register for the DoitforCharity Santa Run click here or contact us for an information pack. NB Places are limited! 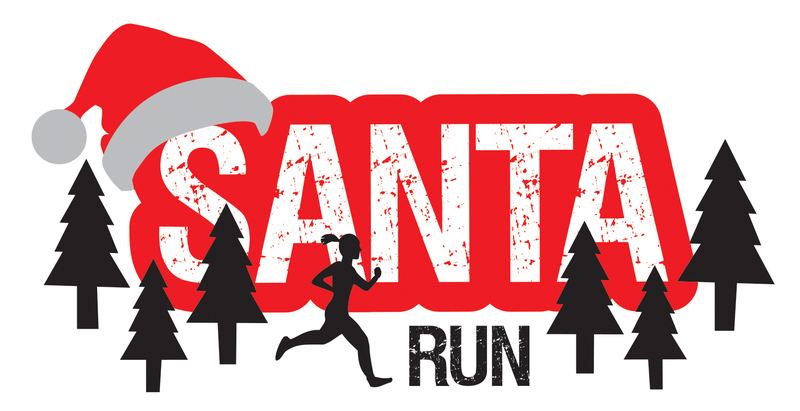 A free Santa suit and medal will be provided for all runners on the day.